Applicants are encouraged to contact the US Department of Veterans Affairs or U.S. Senior Vets, a 501 (c) (3) nonprofit organization, whose primary function is to educate Veterans, surviving spouses, and their families in obtaining Aid Attendance and Housebound Pension Benefits, with questions regarding the A&A qualification and application process. 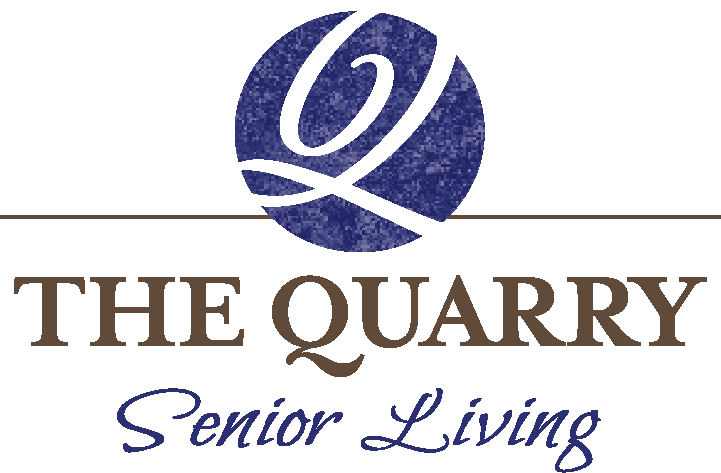 If you’re interested in qualifying for Veterans aid and Attendance benefits at The Quarry, call our local Veterans of Foreign Wars-accredited service officer, Rachael Garcia, at 360-696-4583. 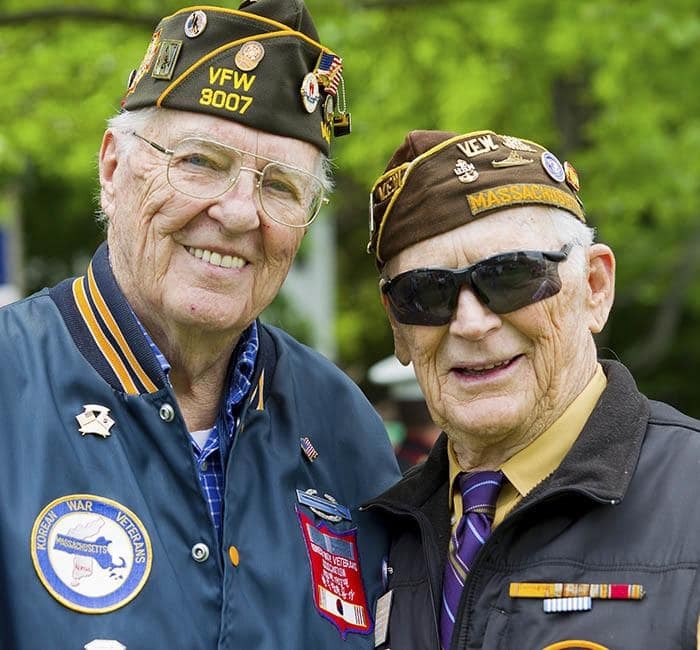 You can also visit their office at the Veteran’s Medical Center (1603 E. 4th Plain Blvd, Bldg 15, Rm #112) in Vancouver, WA.